Ideas of cashless economy by government of India will definitely going to boom e-shopping exponentially. Every FMCG products including grocery business are also expected to earn huge profit in near future. Grocery is a basic need of our day to day life. Grocery shopping is generally considered as one exhausting work because customer has to make long list and they have to spend lots of time in the store to get it packed. So people are looking for alternative of grocery shopping options. 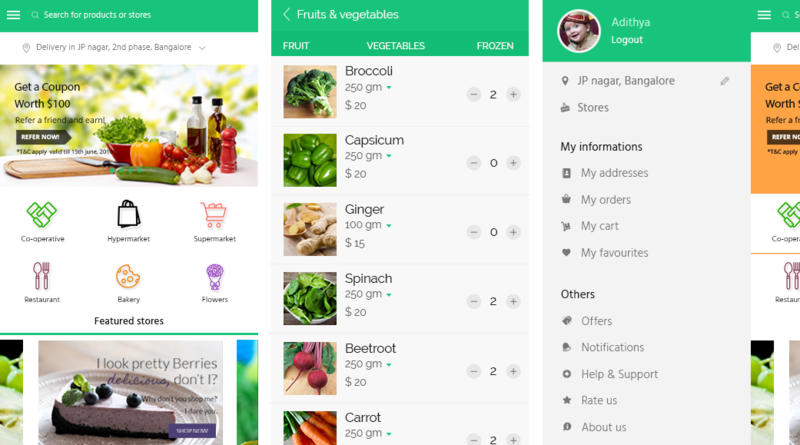 Grocery shopping has never been as easy as it is via mobile apps. According to a research merely 4 online grocery shopping startups had earned 150 billion in 2015. This is clear figure which shows the craze of online grocery shopping in India. In this hectic life schedule everyone thinks to get grocery at their doorsteps using grocery delivery apps. So this is a best idea for startups. 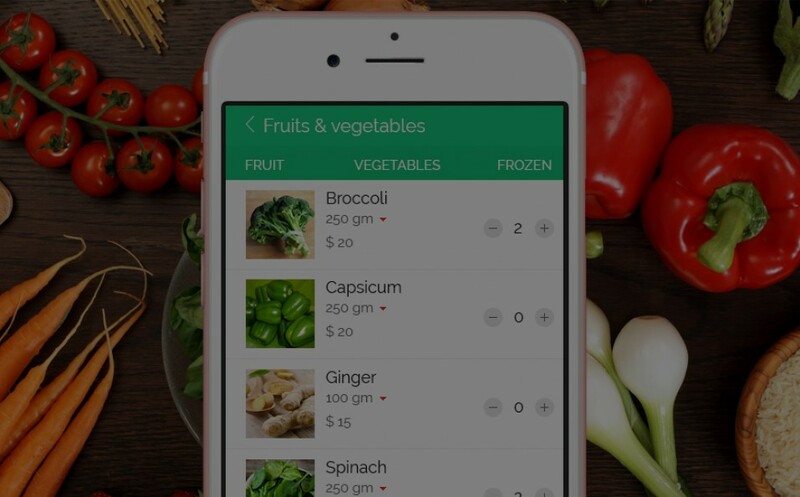 In today’s era of digitalization grocery apps are in-demand. Apart from this recent Demonetization has badly affected cash business and people are looking for mobile apps to shop online for each and every need. These apps are very beneficial for those who already own a grocery store. This will engage more customers and will increase the revenue. Push notification - With added push nosh notification features in the app, Owner can notify users about discounts, new products, coupons etc. Speed shopping - It will speed up shopping process and will save time of shoppers and owner. Supermarket in user’s hand - Users can browse whole store on his finger tip. Comparative price - Shoppers can compare price. Payment gateways - Payment gateways added in the app will help owner to offer easy payment options to consumers. Order tracking facility - Users can track order easily. Easy reorder - Can reorder easily from the cart or from previous purchase list. Door step delivery - Users will enjoy products delivery on their door steps. Easy search of particular product - Can easily search a particular product with app. Access to coupons or promotions - Owners can promote products and add coupons for users. Personalized offers - Owner can give specific offers for each user according to statistics of his purchase. Cost calculator - Cost calculator will help customer to stay in budget. Multiple shopping lists - Users can create separate shopping list according to category, need and convenience. Quick recipe access - The app displays recipes in menu with instruction and product details. Barcode scanner - The mobile camera will scan the bar code of product and quickly add them to list.